Four prominent personalities from the Northeast have been selected for the prestigious Padma Shri award on the eve of the Republic Day on Friday. Dr Ilias Ali, a senior general & laparoscopic surgeon associated with Gauhati Medical and Hospital (GMCH), Guwahati and Uddhab Bharali, a grassroots innovator from Assam have been selected for the prestigious civilian award. Renowned flautist from Tripura, Thanga Darlong has also been conferred the award for his contribution to the field of music. Bombayla Dev Liashram, a noted archer from Manipur has also been selected for the Padma Shri award for her contribution to sports. 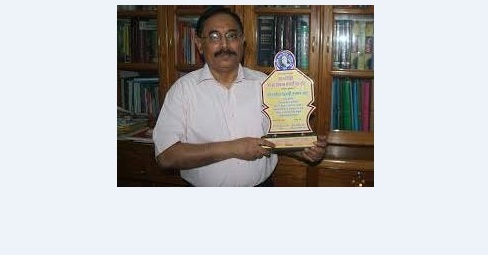 Dr Ali has immense contribution in controlling population growth in the char areas of Assam. Dr Ali who has applied the birth control measures on more than 40 thousand people so far in the state was a part of No- Scalpel Vasectomy International’s (NSVI) mission in African countries to check population. Innovator Bharali, who hails from Lakhimpur district, is known for inventing more than 100 agricultural machines including pomegranate deseeder. Rosem flute player Darlong is known for his role for preserving and reviving Tripura’s special tribal instrument. Archer Liashram has won multiple medals at World, Asian and Commonwealth levels representing India for over a decade.